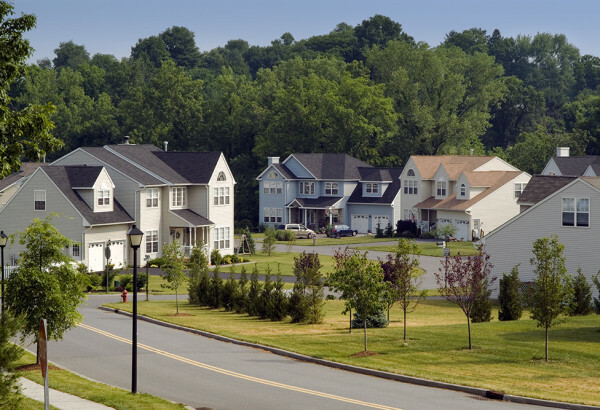 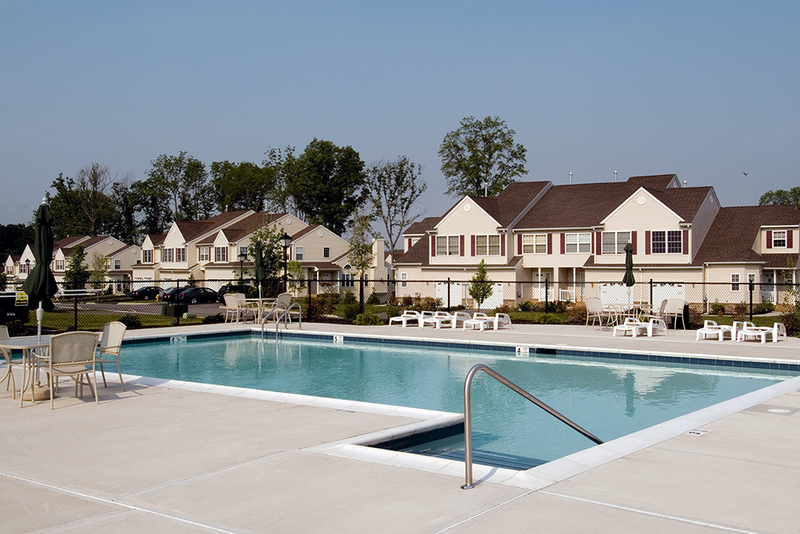 Nestled along the banks of the Hudson Valley, the Waterfront at Fishkill residential master planned community consists of more than 1,300 dwelling units in a mix of single-family homes, townhouses and condominiums on a 355-acre site. 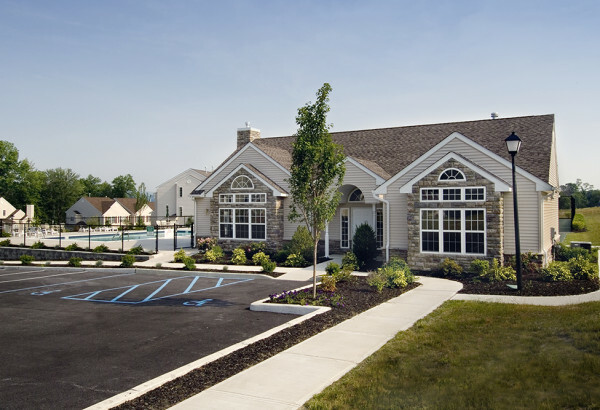 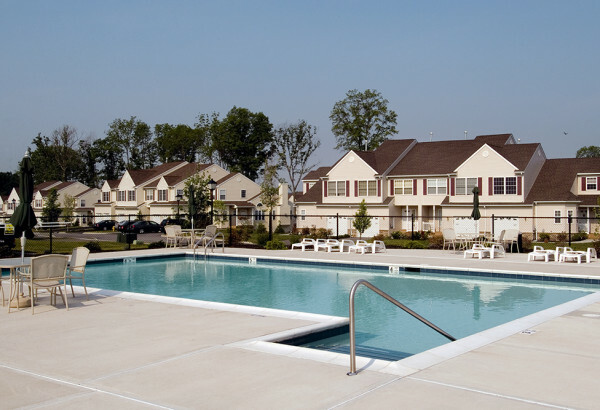 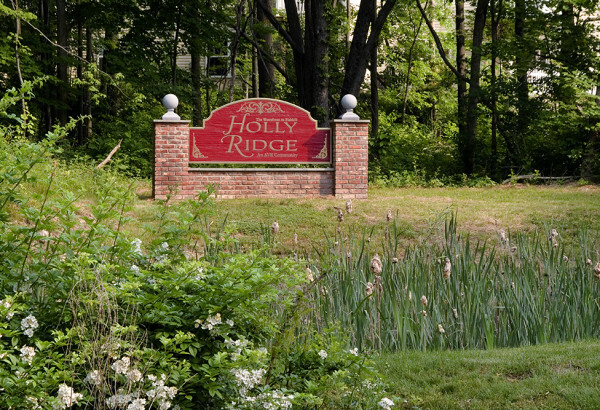 Located in the Town of Fishkill, Dutchess County, NY the residents enjoy country living, while still being close to shopping and mass transit. 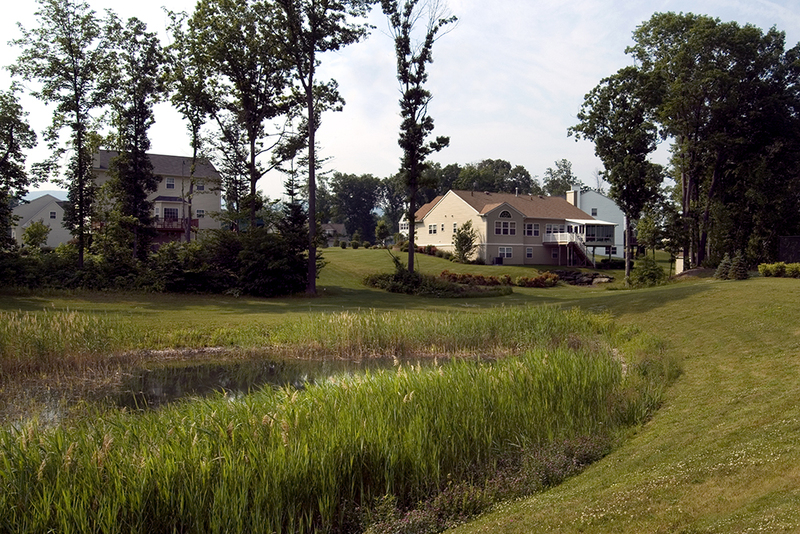 As part of the Waterfront at Fishkill development, significant upgrades to the Town’s water distribution and sanitary sewerage systems were required beginning in the 1980’s. 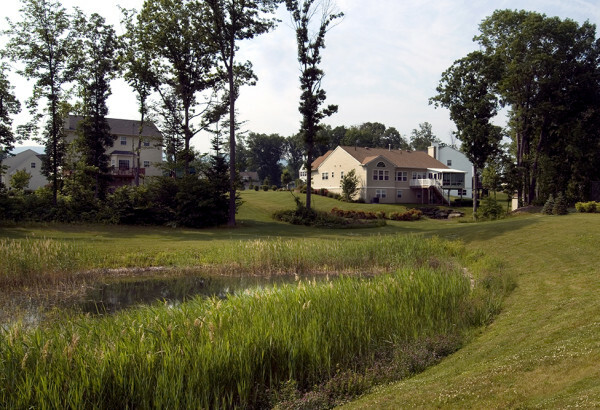 JMC provided site planning, civil engineering, landscape architecture, traffic engineering, environmental studies, entitlements and construction related services.